Each sheet is double sided with glittered paper on one side, and patterned paper on the other. I love trying out different papers, I'm only a little bit addicted. The paper pads that I ordered from here were all different and each were incredible in their own way. I'm very happy with this shop and all of my purchases. 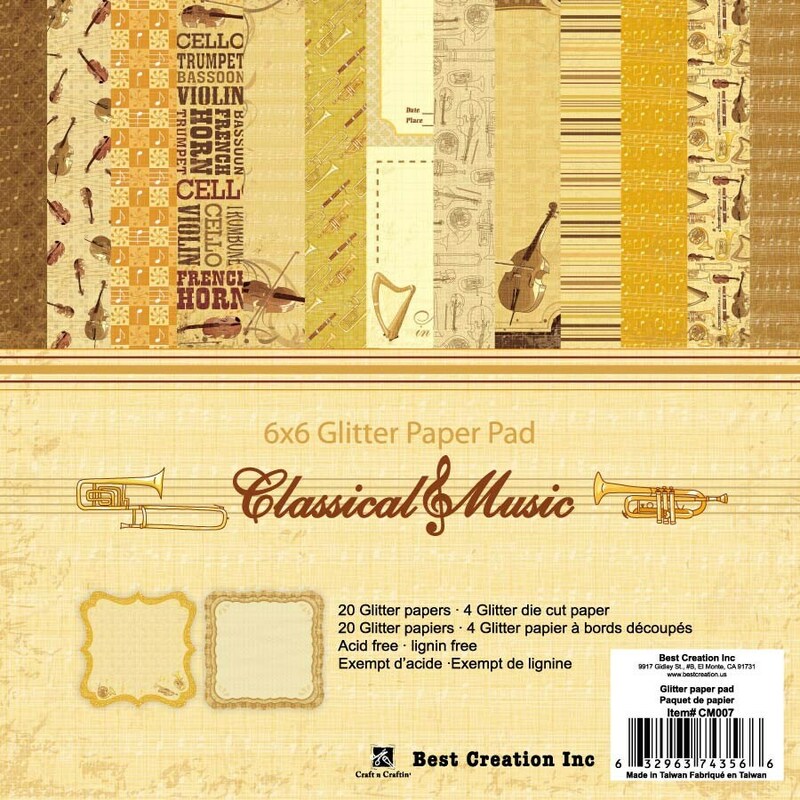 I was so happy with my first order that I had to go back and order these fabulous paper pads. I'm in crafters heaven! I can happily recommend this shop to everyone who enjoys crafting with beautiful things.